Facilitated by a close partnership with MediaCutlet, we are able to produce high-quality content for educators, colleges and universities. Our creators are passionate professionals who have an eye for trendy videography but also understand the art of storytelling and delivering a message. Please see some of our work below. Tell us a little bit about your event or project and we'd be happy to provide you some information and a no-obligation quote. 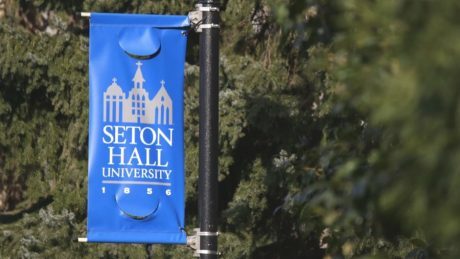 The Freshman Studies Department at Seton Hall University is responsible for the personal, academic and professional goals of all incoming first-year students. The objective of this piece was to share current students' experiences with incoming freshman before they arrive on campus. What better way to cure those college jitters? 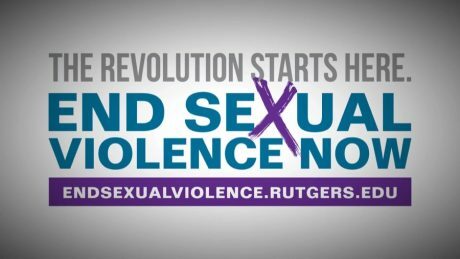 In an ongoing effort to end sexual violence, Rutgers dedicates time and resources to wide-reaching awareness campaigns. 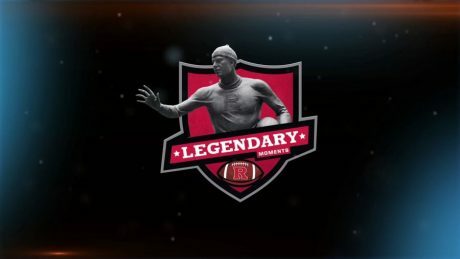 The Legendary Moments series is a collection of documentary style shorts sponsored by the University Alumni Association and were aired during the 2014-2015 Rutgers Football season at High Point Solutions Stadium. The Legendary Moments pieces were created, soup-to-nuts, by our team including logo animation, voice over, and discovery of historical footage. 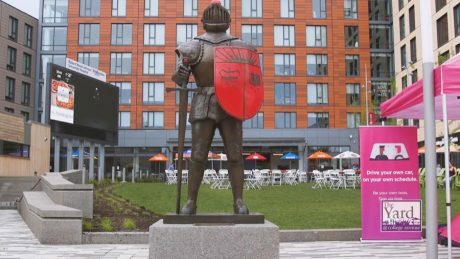 Rutgers Day features many Rutgers traditions - including a new one - a visit to the Scarlet Knight Statue at The Yard on College Avenue. 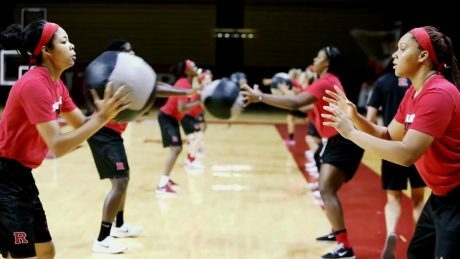 Rutgers Athletics depends upon MediaCutlet and Hurricane to develop high-impact videos for big screens including an introduction video for Men's Basketball, which is played at the start of every home game. 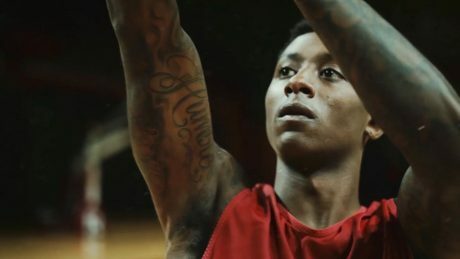 Combining careful planning and a highly skilled video team lead to not only the creation of this heart-pounding intro video, but also truly capturing "R Hoops" culture. 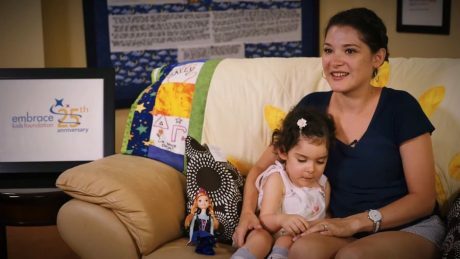 Since 2000, Dance Marathon has donated over $6.9 million dollars to the Embrace Kids Foundation for families with children who are diagnosed with cancer and blood disorders. It is a university-wide tradition comprised of volunteers who are committed to service, leadership development and fun. 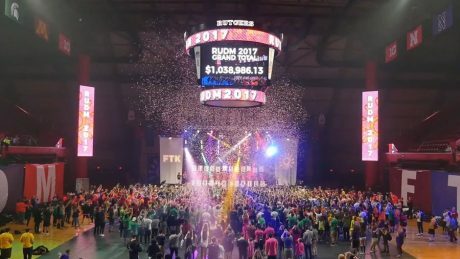 As a major fundraiser for the Embrace Kids Foundation, Dance Marathon serves as not only a Rutgers University event, but a statewide tradition. The 32-hour event is a culmination of a body of work that spans over a year. Hurricane provides professional support and consultation for DM in social media, video production, entertainment, marketing and advancement. After opening a new student tailgating area, RFootball needed a creative vehicle to gain the space exposure. 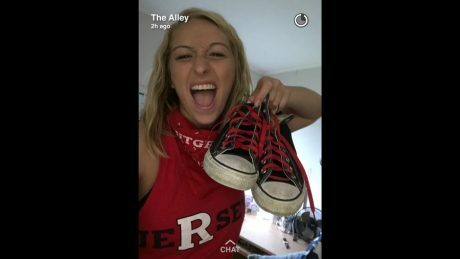 With over 1 million impressions, "The Alley Social Story" campaign is one of our most successful in terms of organic reach. 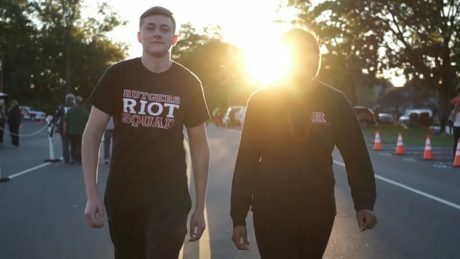 The mission of the Rutgers University Riot Squad is to create, reinforce, and enhance the school spirit for Rutgers University. The cool thing about this video is that it was shot, edited, and packaged all in the same day. 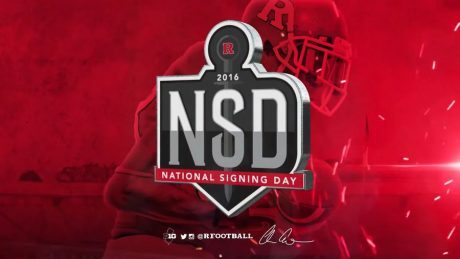 The R Awards is an evening to recognize all athletes competing for Rutgers. 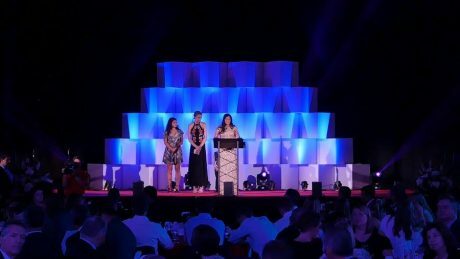 The red carpet event recognizes, via both awards and videos, the many accomplishments of the Scarlet Knights during each season on the field, in the classroom and in the community. R-Awards represents a night to celebrate Rutgers' most dedicated athletes. The night is also filled with laughs and lighthearted video vignettes. 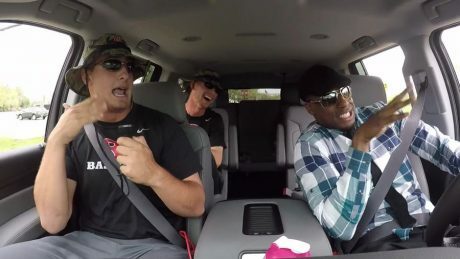 The Carpool Karaoke (R-Pool Karaoke) series was a blast to produce and was well received during the event is it was played at the RAC on the jumbotron. Hiring a new head football coach demands dedicated media support. MediaCutlet and Hurricane partner with Rutgers Athletics' in-house media team to quickly turn around high-quality content. 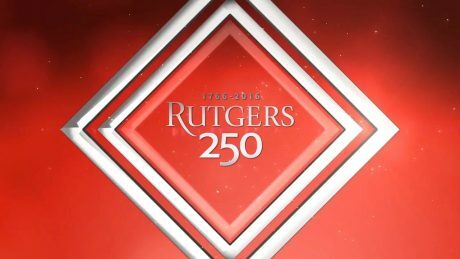 To help celebrate Rutgers 250 year anniversary, the university honored fifty notable fellows. Each of the fifty were responsible for a notable achievement or contribution to society and represented Rutgers in their own unique way. This video presentation was shown during a gala set to honor the fellows and was part of a larger "broadcast package" created for the event.